X10 Lacrosse camps were created by the Bocklet family with a common vision of promoting what we feel is most important in a kid's life, balance. Our camps provide top-tier instruction, outdoor adventure, and leadership building. We believe that balance is what has led to our success on the lacrosse field and in life. X10 Adirondack is an Overnight Camp nestled in the heart of New York's Adirondack Mountains. Campers partake in boating and other outdoor activities while receiving top-tier instruction at Camp Echo Lake. 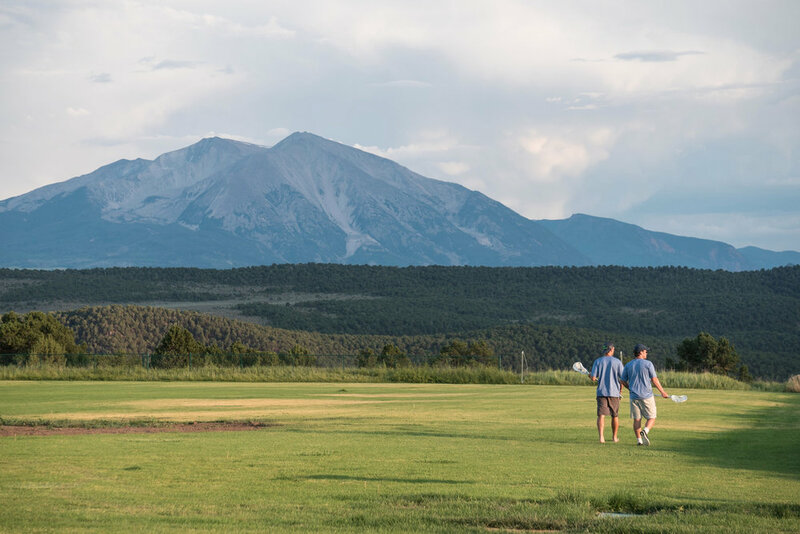 At X10 Colorado Overnight campers spend the week surrounded by the grandeur of the Rocky Mountain Range and partaking in the many activities that the Colorado Mountain College has to offer. The X10 Day camps take place all over the country and provide campers a fun atmosphere in which to hone their skills. From Bozeman, MT to East Hampton, NY X10 keeps the summer rockin'.